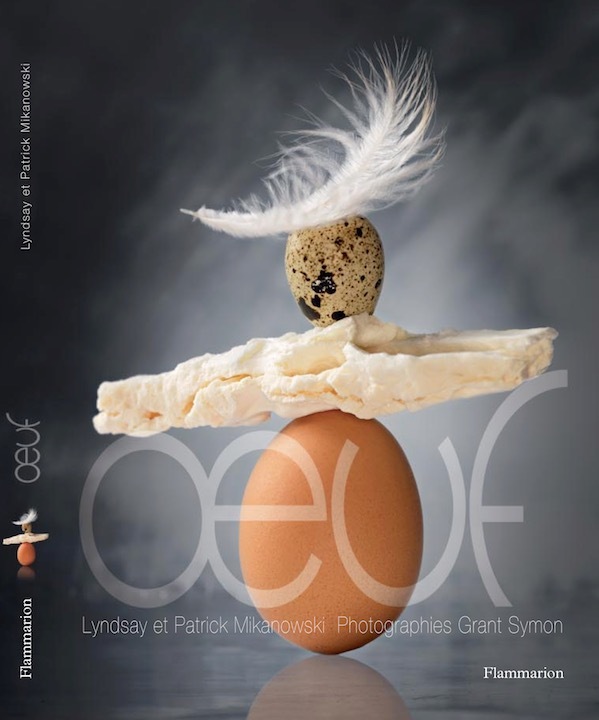 Emmanuel Ryon, World Champion Pastry Chef and MOF (Meilleur Ouvrier de France - highly prized French award for excellence which permits wearing the red, white and blue collar on a chef's tunic) has attaigned the heights of his profession and on the way, has worked and lved in France, Russia and America. In this new book, soon to be released, he explores the desserts he loves from these three countries. Grant and Emmanuel approached these different countries with distinct styles. 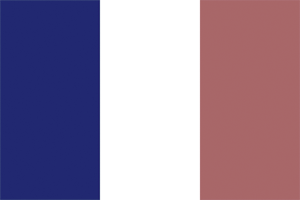 France, white, with pastel colours, Russia, gold, red, blue and sometimes ornate plasterwork, America, black and silver (tableware provided by Nousaku, an ancient Japanese tin-works). 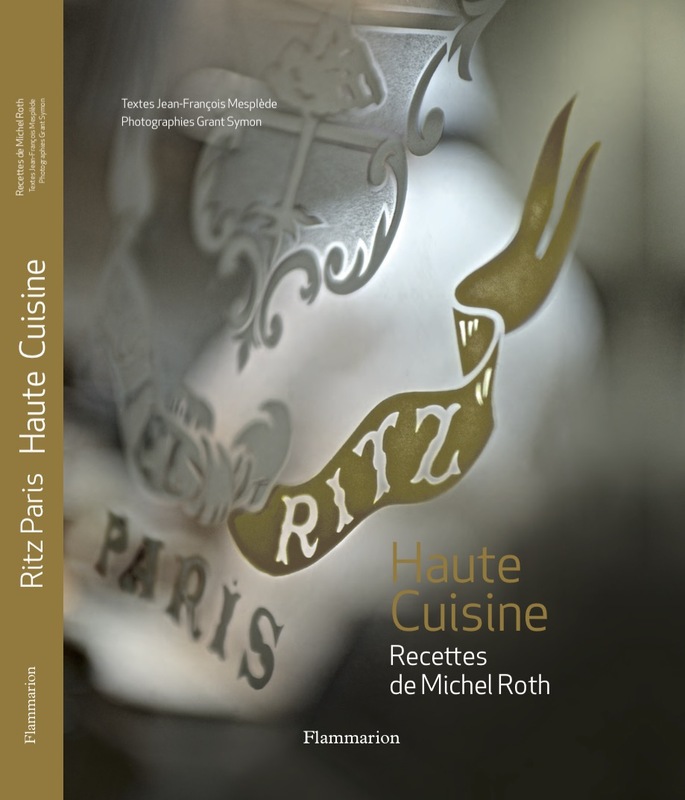 For the first and only time in its 115 year history, the Ritz has produced a book about its gastronomy. Deeply influential in the evolution of modern restauration, it is where Escoffier radically altered the concept and structure of kitchens and the dining experience and his legacy continues today, with contemporary haute cuisine of the highest standard. Michel Roth, Executive Chef of the Ritz Hotel Paris. Jean-Fran�ois Mespl�de, writer, food critic and previously Editor-in-Chief for the Michelin Guide, France. The Hotel Crillon is one of the most exceptional palace hotels in Paris, and its gastronomic restaurant Les Ambassadeurs is one of the best in France. 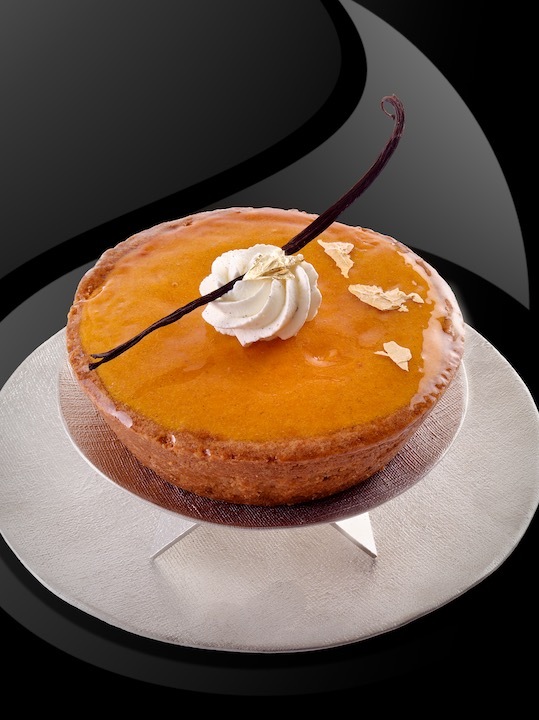 In 2008, Jean-Fran�ois Pi�ge was the dynamic young chef at the helm, serving up an elaborate cuisine—driven by in-season products and forging what is now a worldwide reputation. 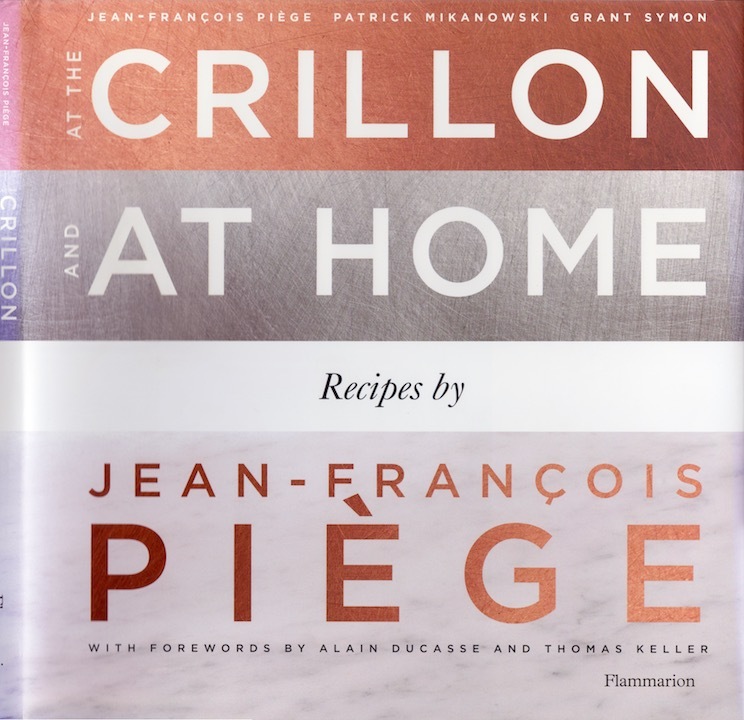 In this, his first book, Pi�ge takes us behind closed doors to reveal the secrets of the extraordinary dishes he created for the Crillon, then invites us into his home where he shares his informal recipes that he dishes up to friends and family. This book contains over eighty recipes for both special occasions and simpler dishes for every day. This beautiful volume offers a wealth of ideas for both the amateur and seasoned chef. 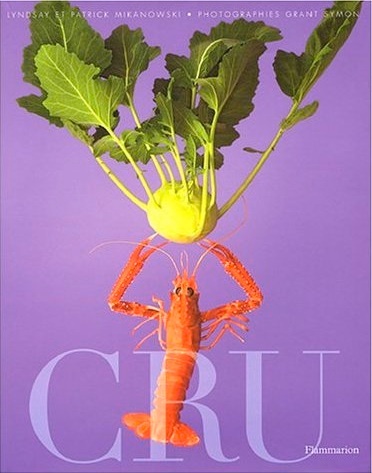 Thirty-five of France's most prominent chefs share recipes that will make even the most resistant vegetable snubber reach for a fork. The chefs—including pastry god Pierre Herm�, l'Arp�ge's elegant Alain Passard, and grande dame of Parisian cuisine H�l�ne Darroze—create eye-catching and satisfying recipes with vegetables ranging from spinach and broccoli to rhubarb and sweet peas, from leeks and beets to fennel and artichokes. Vegetables offers a fresh, new view of French culinary trends. 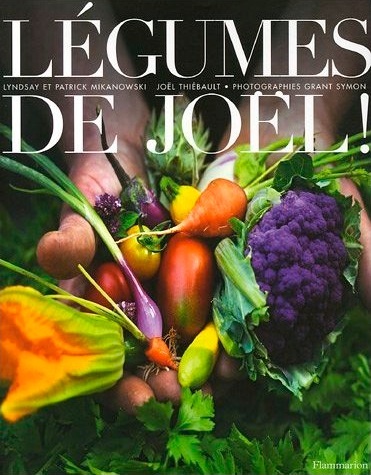 Vegetables opens with a vegetable patch tour featuring Jo�l Thi�bault, a respected French farmer who delivers his amazing produce to the doorsteps of prominent French foodies including cookbook maven Patricia Wells. Jo�l offers tips for growing your own produce or selecting the best vegetables at market, along with the history and nutritional properties of the featured vegetables. Organic products have never been hotter, and, in step with that trend, Uncooked is a celebration of the art of raw cuisine. If eating raw means a more balanced and nutritious diet, it also requires the knowledge of how to choose the right ingredients and how to prepare them. Lyndsay and Patrick Mikanowski bring together recipes that have inspired them on their travels and introduce raw dishes from across the globe: Californian vegetables, Japanese sushi, and lemon-marinated meat from Polynesia are just a few of the tantalizing dishes. These two epicureans reveal the history and culinary tradition of all types of raw cuisine, throughout the ages and across the continents. The benefits of raw food preparation for health and fitness are explained with recipes that capitalize on the essence of the product's natural flavor or enhance it with spices, herbs, and oils. The authors offer suggestions for varying the dishes according to the season and your personal taste, as well as great wine matches for each dish. as pleasing to the eye as they are to the tastebuds. From quick and easy recipes to more sophisticated preparations, this volume is an initiation in tastes both simple and refined. The possibilites—and delights—of raw cuisine are countless. Featured ingredients: tomato, mushroom, white truffle, arugula, purple basil, beef, mango, salmon, tuna, scallop, caviar, passion fruit, banana, foie gras, olive, crab, fig, Spanish ham, etc. Uncooked strips gastronomy down to its essentials to reveal the secret of healthy and tasty food in a cookbook that is as beautiful as it is informative. The potato has become so familiar to everyone today - it is the uncontested star on the menu of chefs both great and small - that we tend to forget its history. The potato has survived wars, famines, political intrigue and is certainly the modern-day success story of the food industry. 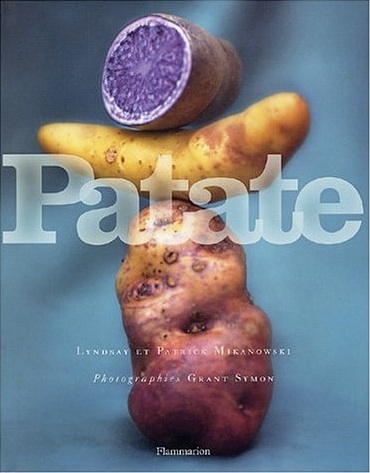 With its origins in the Andes, the potato was introduced to 16th century Europe by the Spanish and this beautifully illustrated book tell the fascinating story of this nutritious and delicious vegetable before presenting a portrait of 180 different types; from British Queen, first grown in Scotland, to la Ratte, made famous by Joel Robuchon. Then fifty-three potato-loving chefs enable the reader to discover or rediscover the variety of ways the world's most popular tuber can be enjoyed. Feran Adria's recipe in his inimitable original style is for Potato Puree with Vanilla Sugar; Heston Blumenthal reveals the secret of his perfect Chunky Chips; Thomas Keller presents a Spring Vegetable Salad; Jean-Georges Vongerichten - or Vong to his followers - offers a slowly cooked sable fish, potato noodles with creme fraiche, vodka and caviar and Charlie Trotter amazes with his Russian banana fingerling, New York Red Bliss and Desiree potatoes, a kumomoto oyster emulsion and Inranian Osetra caviar.